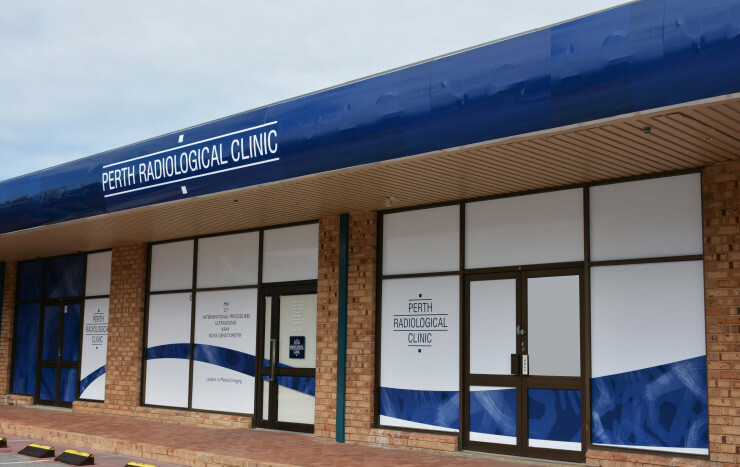 Dr Helen van den Broeck and our team of specialist Radiologists and professional staff continue to provide a comprehensive and cutting edge radiology service to the doctors and patients in and around the Palmyra community. The clinic is located in a medical centre complex which includes Cardiology and Pathology. The complex is behind ‘Stammers Shopping Centre. If relying on GPS/Online Maps please enter the full address including Suburb (Palmyra). Parking: There is ample free parking in the clinic complex, with a time limit of 3 hrs.